Hope you are all well. Life is going brilliantly. 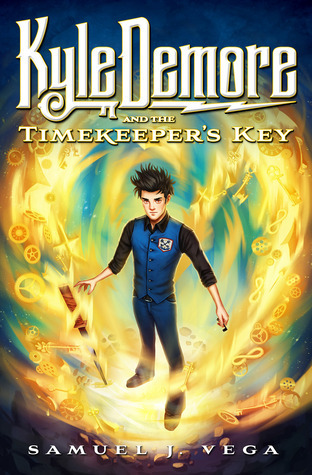 Nothing really new on the horizon, except for the fact that Kyle Demore and the Timekeeper’s Key is free right now on Amazon!!!!!!!!!!!!!! Anyways. Get’s to Amazon and download my book! Its free!! Another month… barely any blogging. Sigh. I don’t know how you do it fellow humans. Well I’ve been somewhat busy which has restrained my lunchtime blogging plans. Most recently, I left the company where I had been employed and began working for another. Wooh for changes! So it has been taking some sorts of mental adjustments, and things, excuses, and such… blah blah blah. Naw, though. It has been cool. Better pay, less stress, more time for shenanigans. Now writing, sigh, I’ve been so slow. So very slow, it’s sickening……..